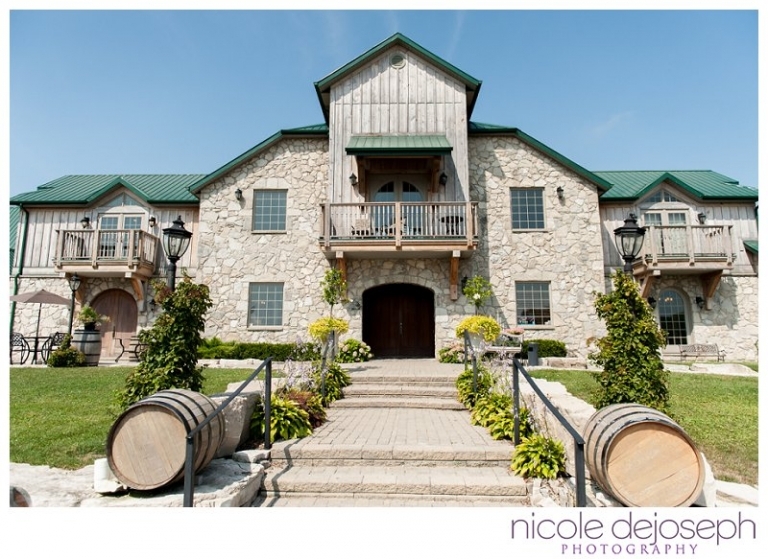 It’s completely impossible not to love a winery wedding, especially this one! 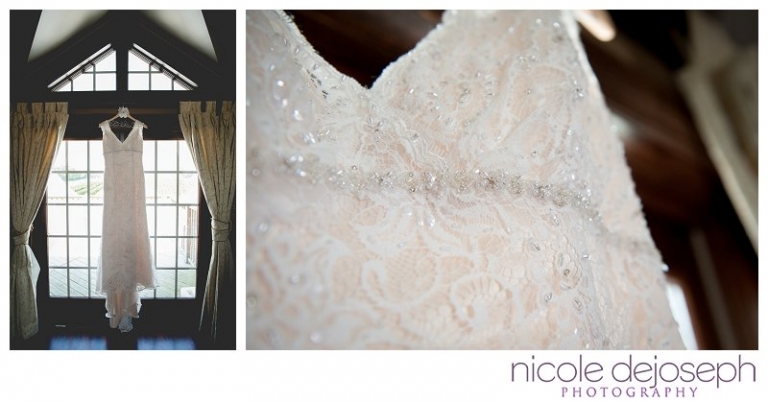 With a hint of rustic charm, a dash of DIY and a pop of bright coral, Karla and Robert’s wedding has instantly become one of my favourites to date! It was simple, sophisticated, full of heart and an absolute joy to be a part of! 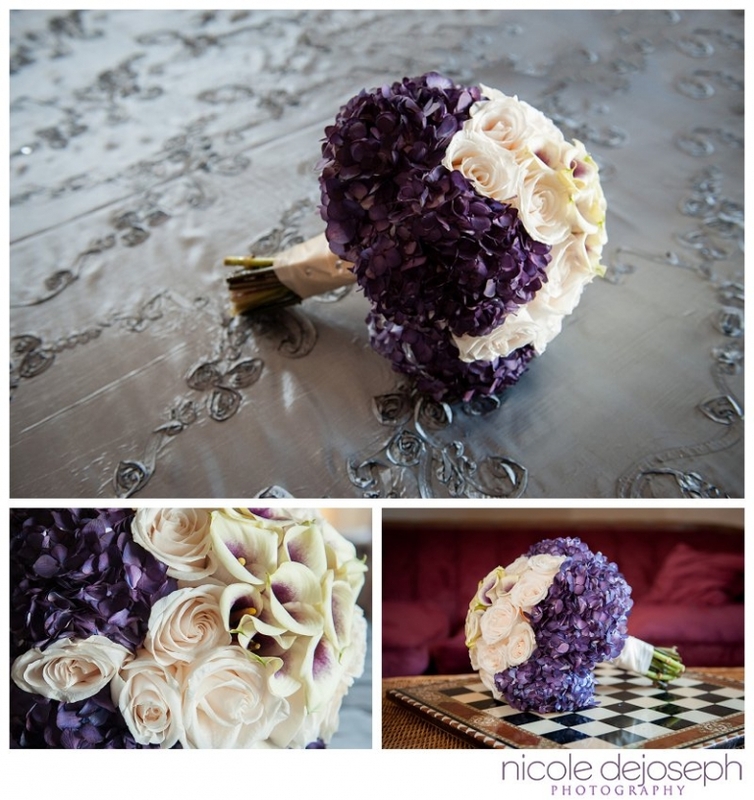 Here’s a few of my favourite images from their sweet Amherstburg, Ontario wedding.